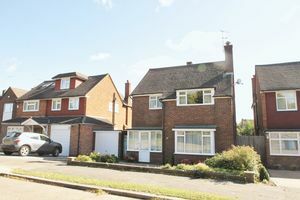 Complete UPPER CHAIN... Bennett Holmes are delighted to offer for sale this simply stunning three bedroom detached home. 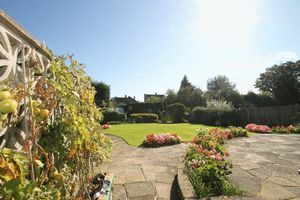 The property is located in a idyllic residential location within easy reach of Pinner and hatch End's shopping facilities, restaurants and transport links. The property has the feeling of a truly loved home and offers well proportioned rooms over two floors. 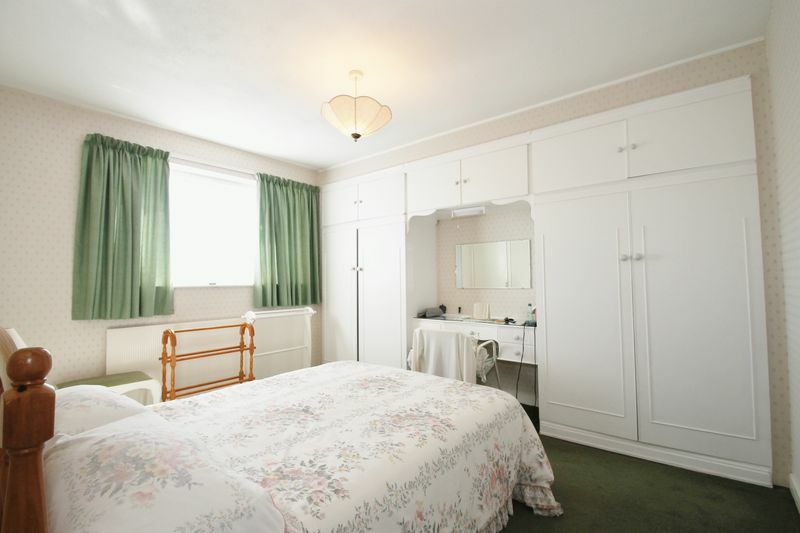 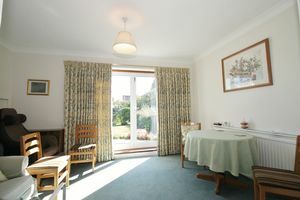 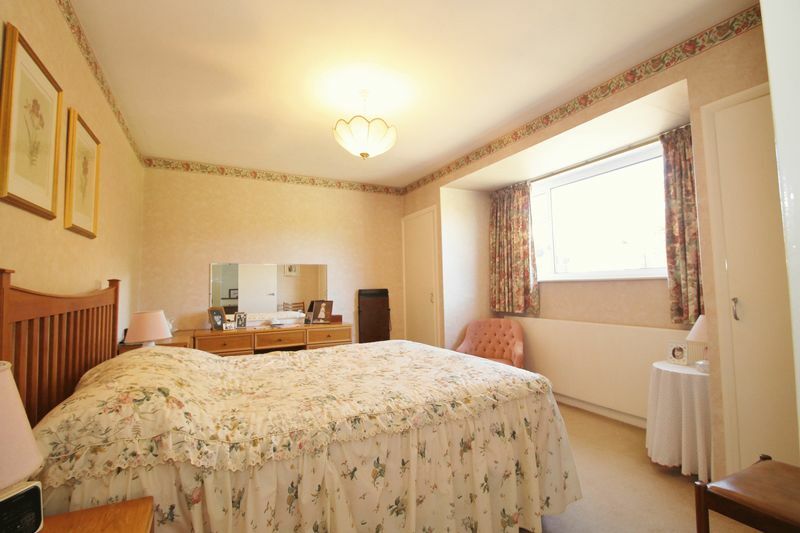 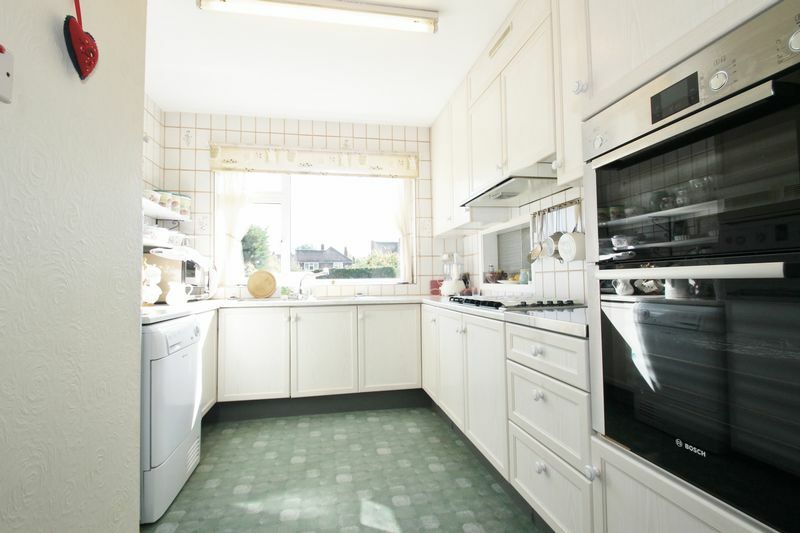 Benefits include two reception rooms, kitchen diner, double glazing and gas central heating. 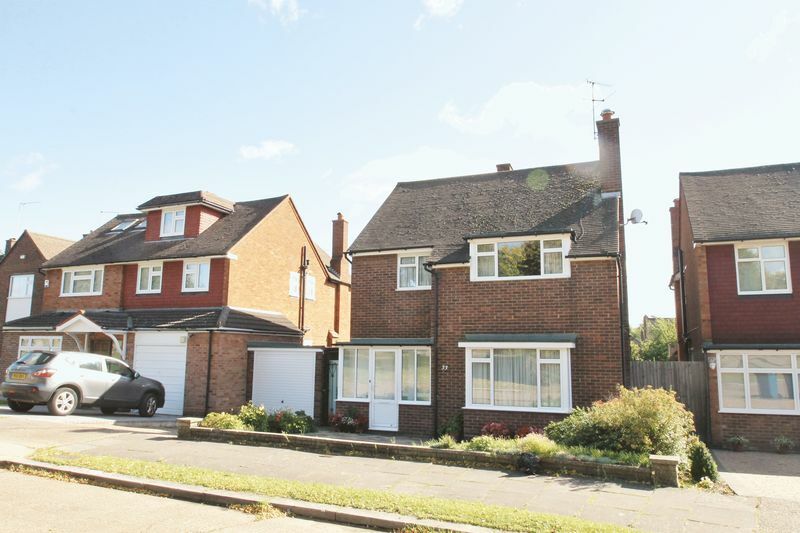 Outside there is a detached double length garage approached via own drive and marvelous rear garden. 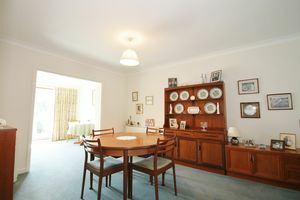 The property offer great scope to extend STPP. This delightful family home has been occupied by the current vendors for the past 34 years and offers a truly warm and welcoming feel. 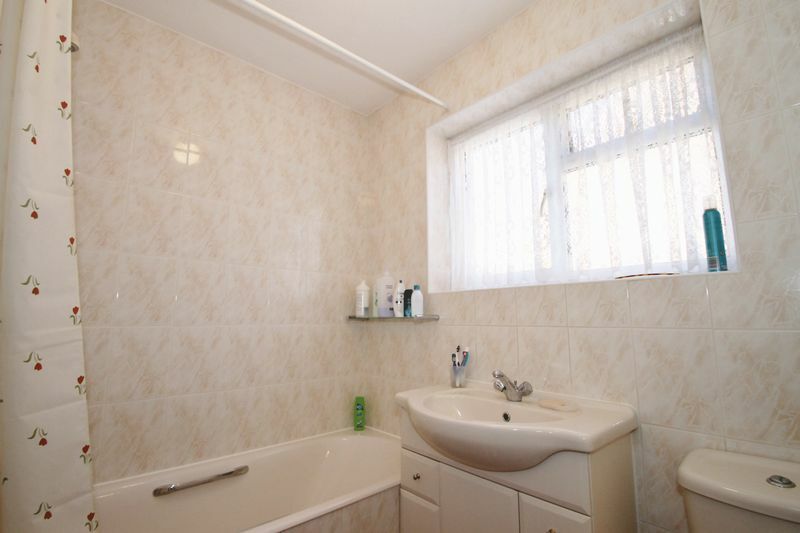 Accommodation briefly comprises: Enclosed entrance porch, entrance hallway with fitted cupboard, spacious guest WC with plumbing for washing machine. 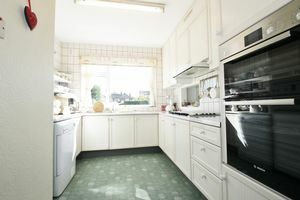 Bright and airy through lounge, second reception room with views over the rear garden, kitchen diner with fitted double over, 5 ring gas hob, space for dryer, larder and door to the rear garden. 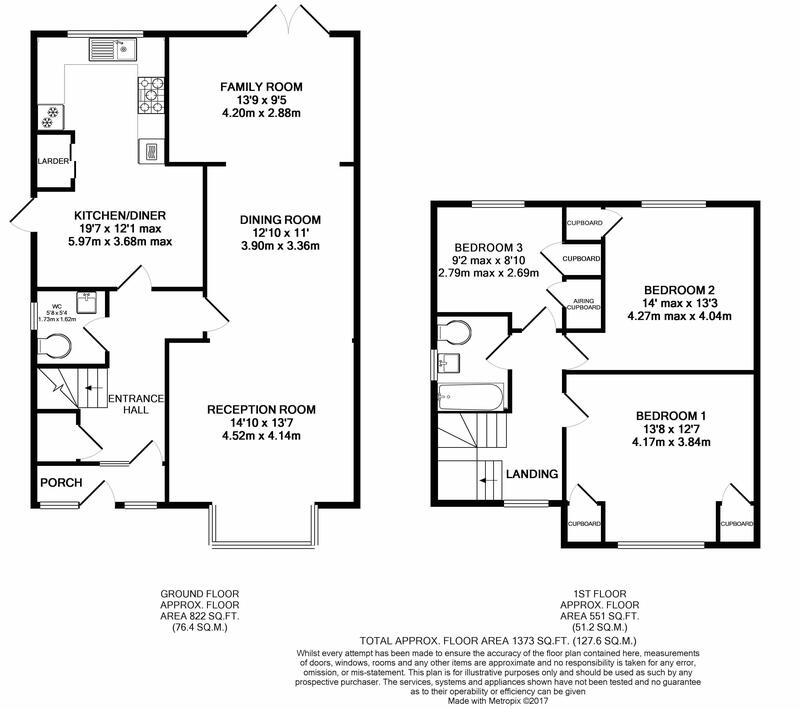 To the first floor there is access to the loft from the landing, three well proportioned bedrooms each with fitted wardrobes and or cupboards. 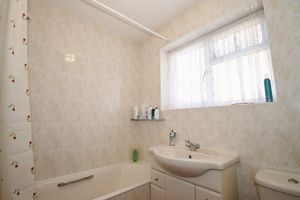 bathroom comprising panel enclosed bath with wall mounted shower, wash hand basin with vanity units under and WC. 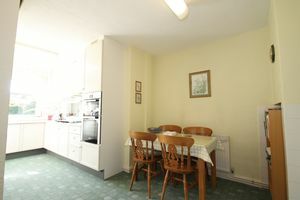 Outside there is off street parking via own drive, double length detached garage with power, lighting and up and over door. 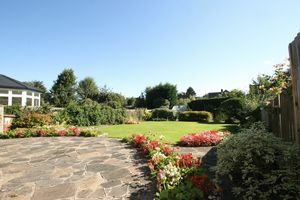 The simply outstanding rear garden is mainly laid to lawn with mature flower and shrub boarders, greenhouse, patio area and gated side access. 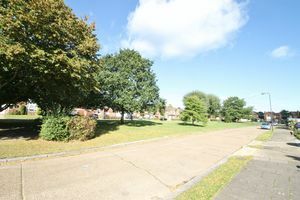 Each owner of the close owns 1-39th of the green to the front of the property. 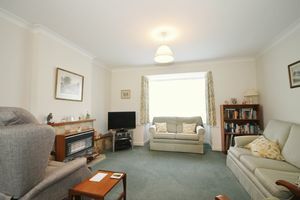 We have been advised that the up keep is approximately £100.00 pa house.